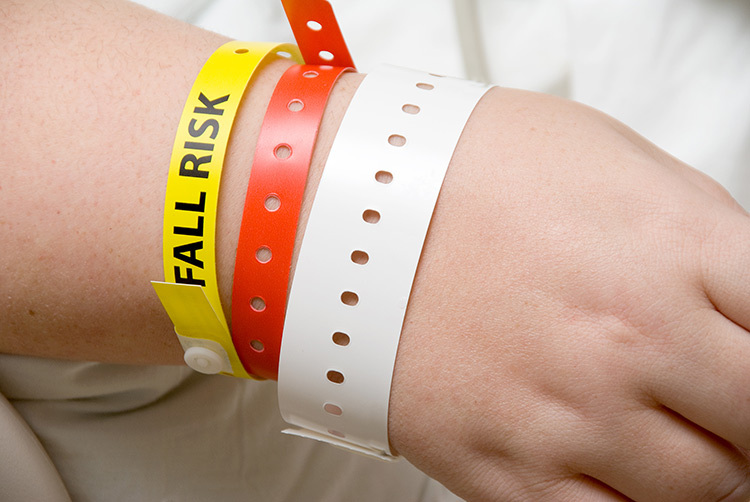 Although a variety of systems have been used over the years when developing hospital wristbands for patients, errors have still been made in the areas of incorrect treatments and prescriptions. As a result, a Milwaukee hospital decided to ensure that some of its tiniest and most vulnerable patients – namely, newborns – are clearly and properly identified at all times by implementing a new wristband identification system for all of the babies in its care. At present, babies in hospital neonatal intensive care units (NICU) are normally provided with identifying wristbands almost immediately after they are born. However, these usually just end up being labeled “Babyboy” or “Babygirl.” While this can help provide each newborn with his or her own unique identification until the parents have settled on an appropriate name, there is also a serious problem associated with this particular approach. These non-distinct names can result in a lot of confusion being experienced, especially when hospital nurseries are full of babies – especially when the babies themselves look extremely similar. Researchers who were working in the previously mentioned Milwaukee hospital decided to take a somewhat different approach to naming the infants in the NICU. They provided each infant with a distinctive name by simply combining the mother’s first name, the gender of the baby and the mother’s surname. For example, the old naming system would have simply had the baby’s wristband read ‘Babyboy Smith.’ However, when there was more than one baby with the same surname, it got confusing. As a result, the new naming structure will be created along the lines of ‘SammysboySmith’ instead, enabling nurses to know exactly which baby is which. In many cases, people think that a lot of time, money and additional employees will be required in order to make new health care changes a successful venture. However, this scenario has clearly proven that this is not always true. Simply typing an amended name on to infants’ hospital wristbands can help the hospital in question to ensure that everyone in the NICU is properly and correctly identified at all times. This can help prevent thousands of costly or even life-threatening errors from occurring each year. It is expected that many other hospitals throughout the country could follow suit when it comes to ensuring that their youngest patients are correctly identified at the time of birth.